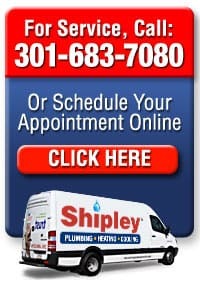 Shipley Plumbing, Heating and Air Conditioning Services is your Silver Springs, Olney, Rockville and Bethesda, Maryland area home service experts. 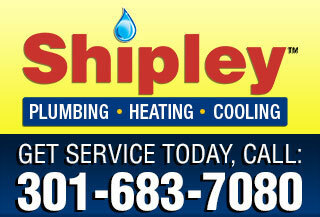 Get our discount coupon and save today. IT’S EASY! 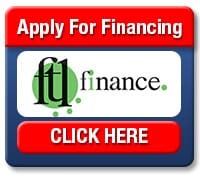 Complete and submit this short form and you will be forwarded to a page to download your coupon. * indicates a required form field.